Designed by American Structurepoint, the Clearvista Lake Health Campus opened its doors for business this month after hosting a ribbon cutting and public open house. There’s a new option in town for families looking for top-of-the-line rehabilitative care, assisted living, or long-term care. Designed by American Structurepoint, the Clearvista Lake Health Campus opened its doors for business this month after hosting a ribbon cutting and public open house. 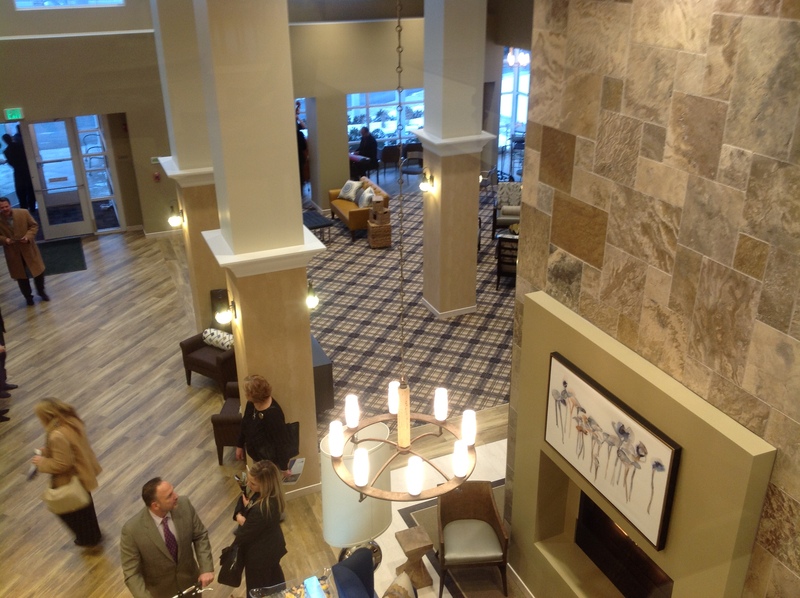 The 65,632-square-foot center offers 30 service-rich assisted living apartments and 70 private and companion suites. American Structurepoint worked with the developer, Mainstreet Property Group, and their preferred contractor to develop the most cost-effective and enjoyable health and wellness center possible. American Structurepoint services included site due diligence, design charrettes, schematic design, design development, construction documents, value engineering, and construction administration. By focusing on an inviting aesthetic for visitors and inhabitants receiving rehabilitation and long-term care, an environment was created that gives residents a sense of community and a place they’re happy to call home. “The hotel-like amenities create a sense of place for residents as well as nurture opportunities for social interaction and healing. We are excited to see this facility meet or exceed the design intent for years to come,” said Tim Wise, project designer for American Structurepoint. The handsomely-appointed design and hotel-like environment is comfortable and engaging with concierge-style delivery of services and intergenerational activities for the whole family including four different dining venues, a movie theater, fitness center, fire pit, walking trails, on-site hair salon, and more. To learn more about our other projects, visit http://www.structurepoint.com/architecture. This entry was posted in Uncategorized and tagged Health Care, Mainstreet, Rob Bray, Tim Wise, Willis R. Conner. Bookmark the permalink.